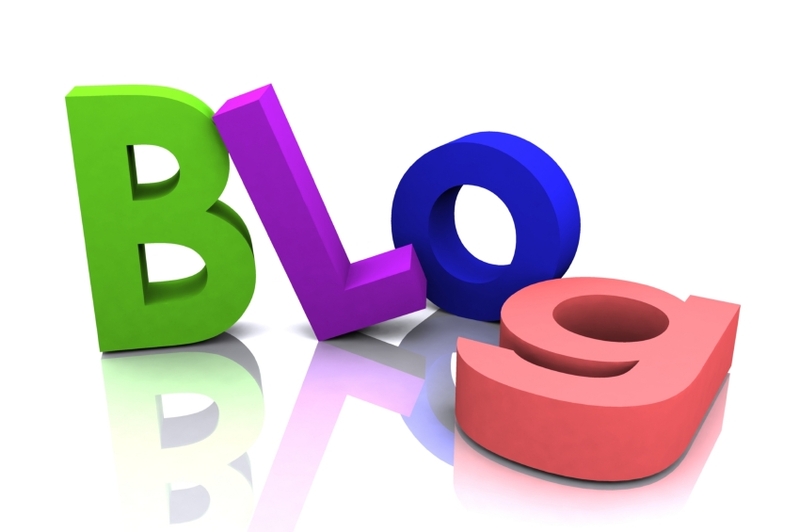 The name of the blog must contain the word “bipolar”. I’d prefer if the name had both “bipolar” and “depression” in it, but the word “bipolar” should be. The reason for this change is because I’ve already received some good responses that only contain “bipolar” Remember, the title should be relatively short so the web address won’t be too difficult to remember. All submissions must be received by 12 noon on Saturday, January 4th. You can submit your entry in any of the comment sections between now and Jan 4th. You may submit as many names as you’d like. As an added incentive, the winner will receive a $10 gift ecard for Amazon. I’ve received some great entries here on the blog, in emails and on Blog Catalog. Though I’ve had some great submissions, this contest is far from over. So get your entrees in. Here’s another. It has my mind running in circles, in a good way. So bear with me …. Here’s the cool thing – besides that it’s easy to remember – at the end of every post, you can sign off as Bipolar and then a B word that describes how you’re feeling that day — so if you’re feeling pure and like yourself, Bradley – if you’re feeling particularly spiritual, Buddhist – if you’re feeling timid, Bunny – if you’re feeling angry, Beast or Bear or Bitchy – if you’re feeling insightful, Brilliant – if you’re feeling awesome, Badass – if you’ve imbibed on too many holiday goodies, Bloated – if you’re feeling humorous, Blithe …. you get the gist. Anything you feel that day, you tack on to your sign-off in the form of some B word … and people will remember the title of the blog because a/it’s simple and b/ every post will keep them guessing at how you’ll sign off. It makes it nice and interactive! Plus, it give you a way to use that Bipolar Bear that Lora mentioned! I saw that’s already the name of a blog, so I’m assuming that’s why you couldn’t use it, though you like it. LOL. Yes, its obvious you like alliteration. you’re correct, BiPolarBear is taken. If it was available I wouldn’t be having this contest. Very interesting perspective on your suggestion. Between comments on BlogCatalog, comments on my blog, Facebook and direct email I’ve received a total of 76 submissions, Some silly, some serious, some real, real good and some real, real…uh, not so good. Yet, no clear cut winner and there’s less than a week to go. I’ll be taking ideas right up to the last minute before I call a winner. In&Out: Bipolar, Depressive and Gay, Oh My! Bipolar. Depressed. Still Damn Funny. Bradley’s Bonkers! My Crazy, Bipolar Brain! I’ll post some more this week! though it misses your Depression component. Thanks RPD, you’ve been giving me some good choices. Anyone else have any ideas?